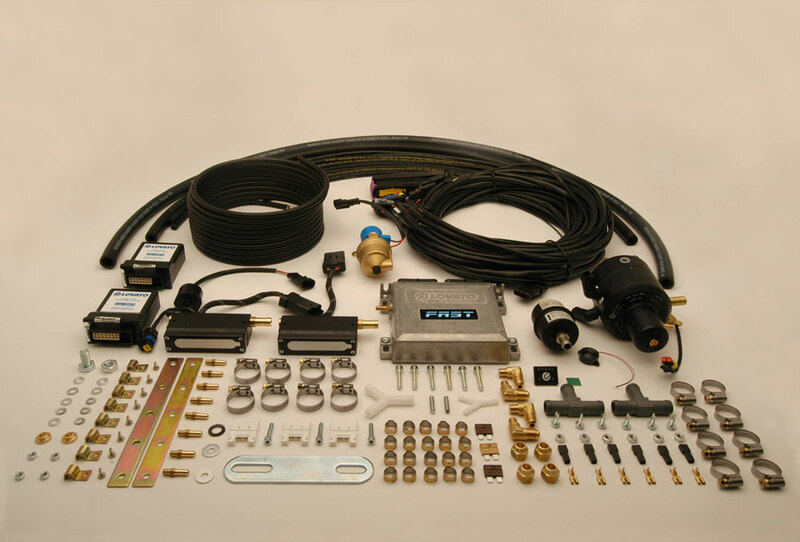 Our new Easy Fast LPG Sequential Injection system - is the latest technology for LPG gas conversions. 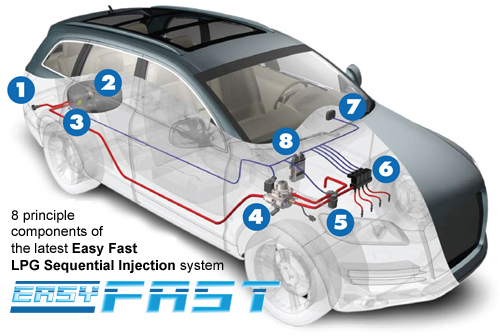 Designed for later model vehicles, Easy Fast integrates with the engine management system - and injects the LPG into the engine in the same way as petrol. This provides uncompromised performance, and outstanding fuel economy. With a government grant of $1000 for private use vehicles available there is no better time to convert your car to autogas. Dual-fuel systems allow the vehicle to operate on either LPG or unleaded petrol. This can almost double the vehicles range. 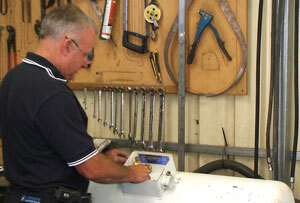 We have an outstanding range of LPG conversion products, with excellent training and technical support available. Lovato Autogas has received recognition as a Telstra "MYOB Business Award" winner. 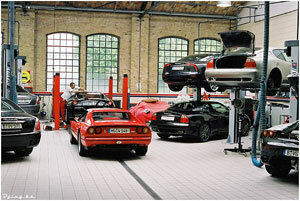 No noticeable change in performance, handling or noise levels. 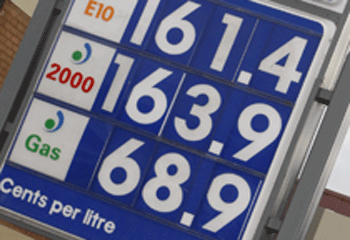 Recoup any balance of conversion cost with your fuel savings & pocket the profit !